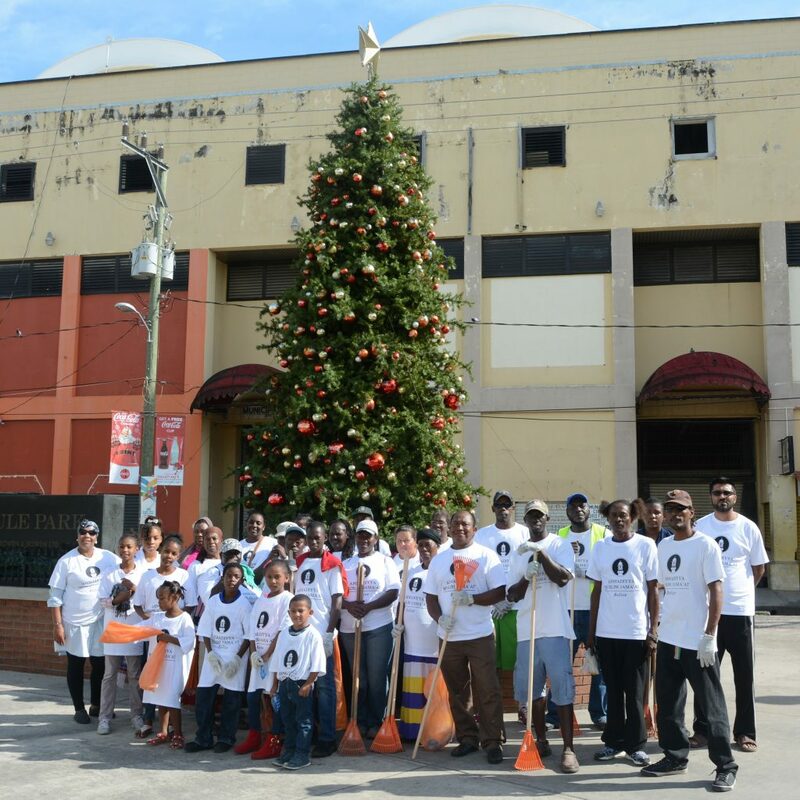 The Ahmadiyya Muslim Jama’at Belize began the New Year by offering special early morning prayers followed by cleaning up parts of Belize City. This was followed by fun activities and lunch at BTL park. We would like to thank all those who participated in the cleanup and would like to especially recognize the support from Belize City Council in making the event possible. Keeping in mind the harmful affects of littering, it is each and every one’s duty to help keep our beautiful country clean throughout the year.